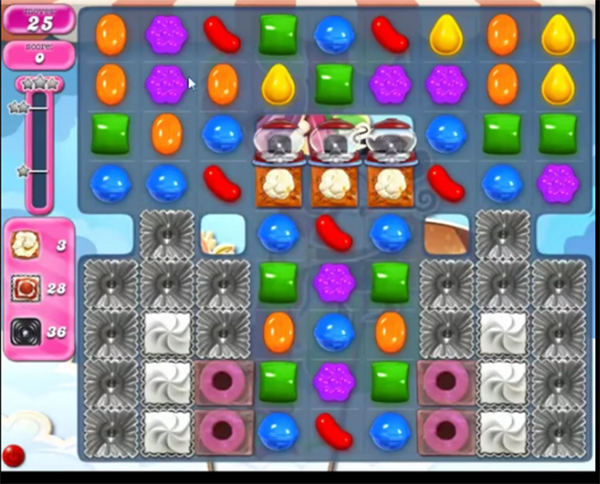 To complete all order goals try to crush candies more from bottom part of the table or near to blockersto break them. That will help to clear more board and more candies will be available to play. 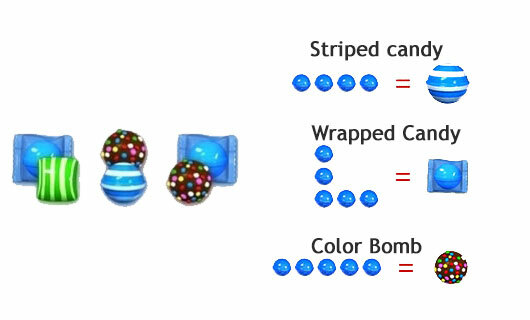 Try to mixmore same color candies to make special candy and combine them to complete the orders with the20000 score goal. You could get some more help or technique by playing walkthrough video that is below If striped candy in order goals. First the color bombs never ever fall side by side. EVER. Like the videos show. Second no matter how many combo u make below the licorice makers it never throws enough down to win Third screen set up the same EVERY SINGLE TIME with no matches on the lower half of screen with usually too many moves to make on the upper screen to get it to recalculate to get a match at bottom. How bout king making your app honest.